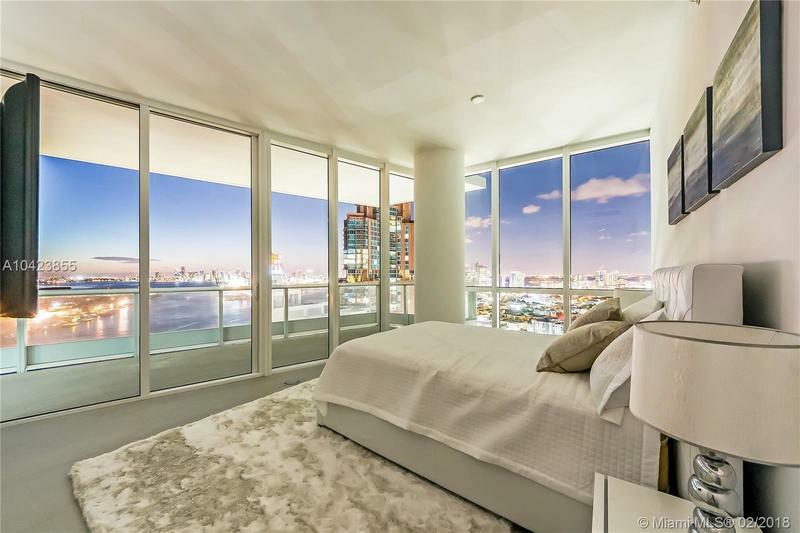 Unit 2801 at Continuum on South Beach. 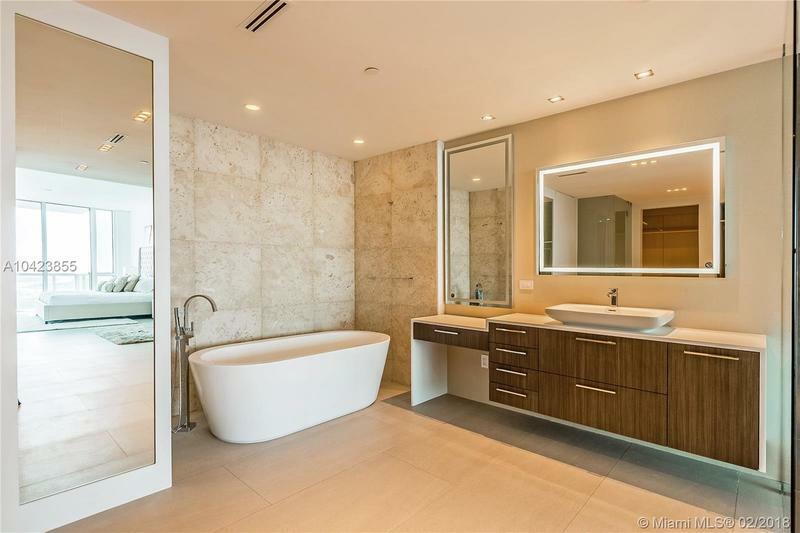 CUSTOM BUILT ONE OF A KIND 4 BED 4½ BATH JEWEL OF THE CONTINUUM SOUTH IS UNIQUE & EXTREMELY RARE. 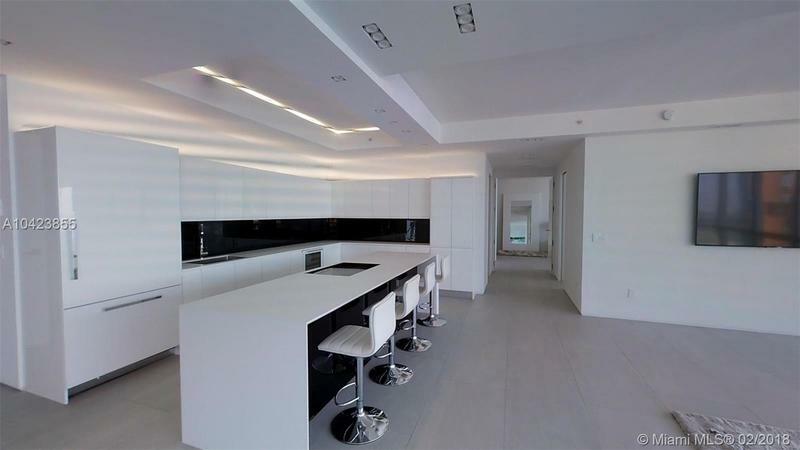 DESIGNED WITH IMMACULATE HIGH END FINISHES, CREATING A VISUALLY STUNNING & SOPHISTICATED ATMOSPHERE. 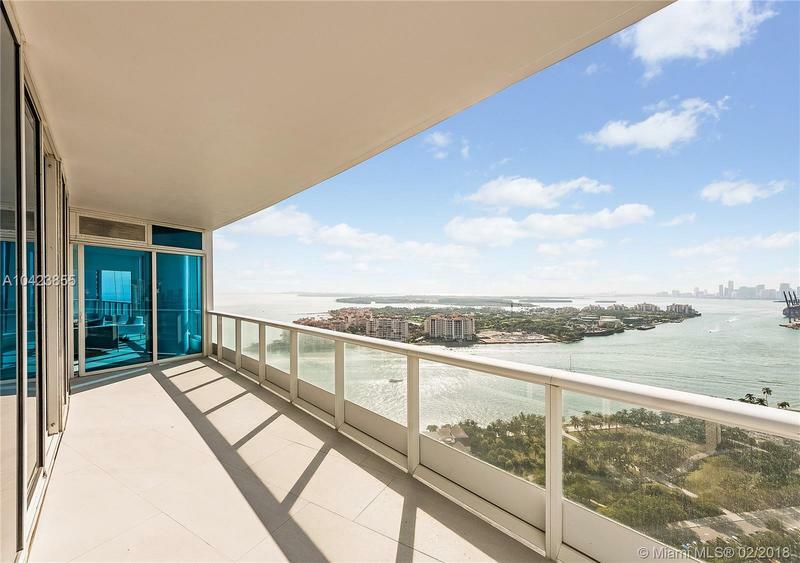 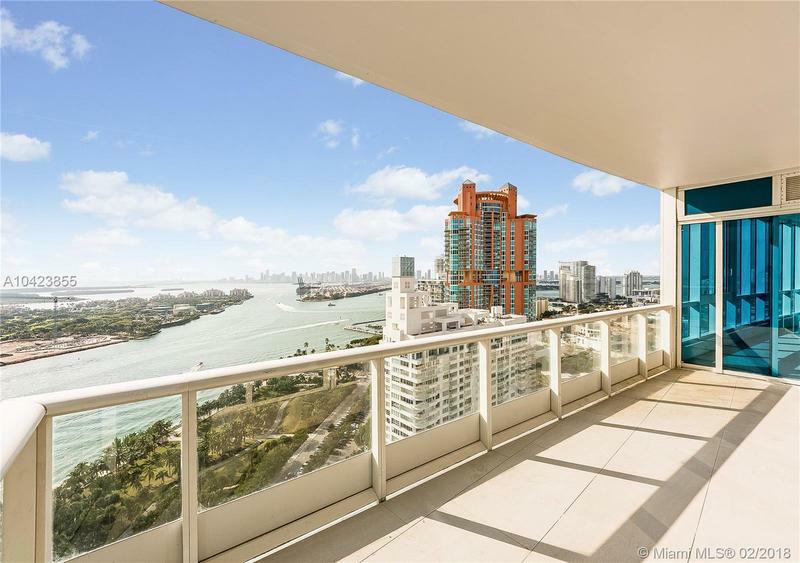 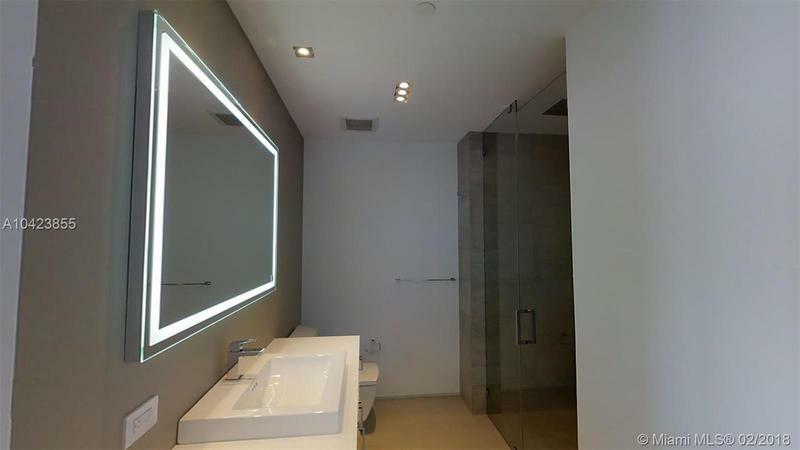 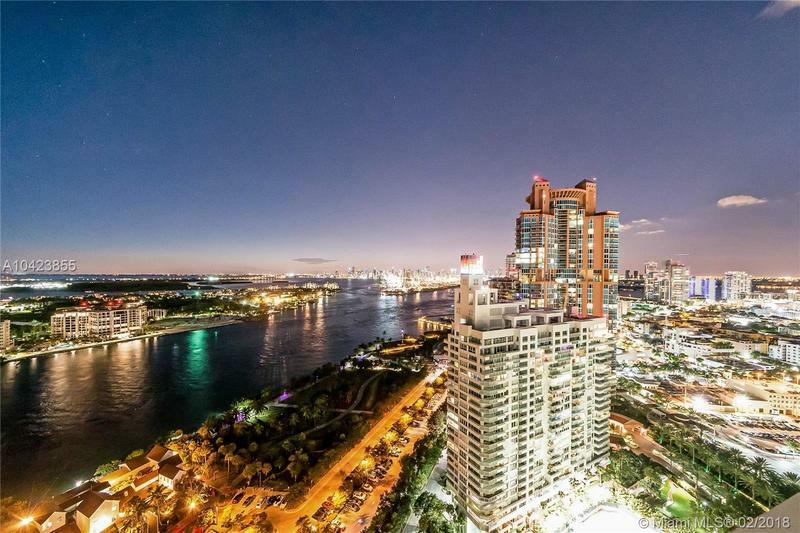 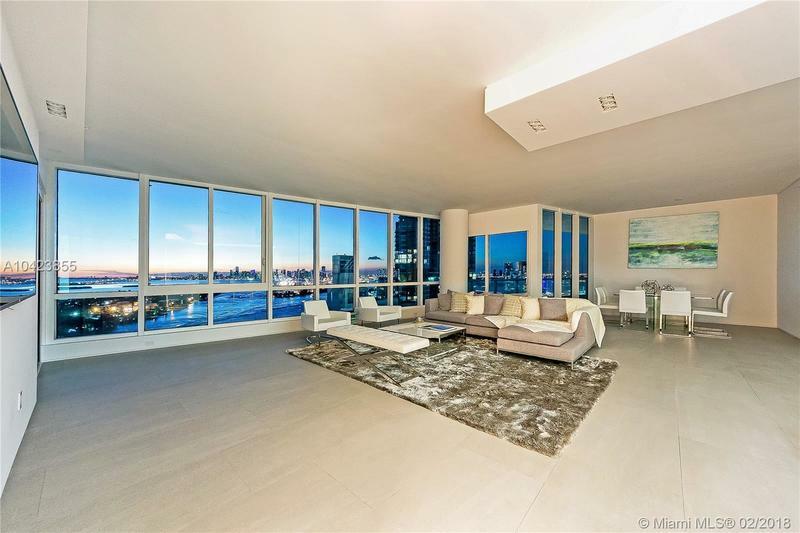 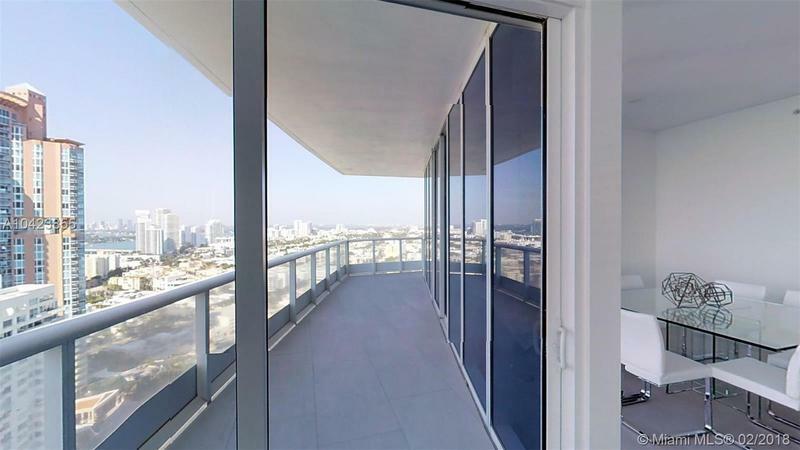 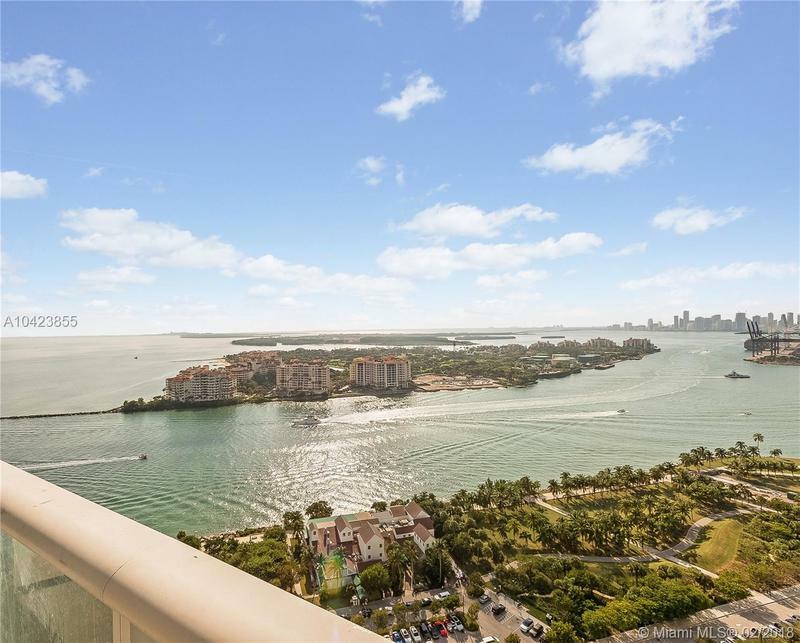 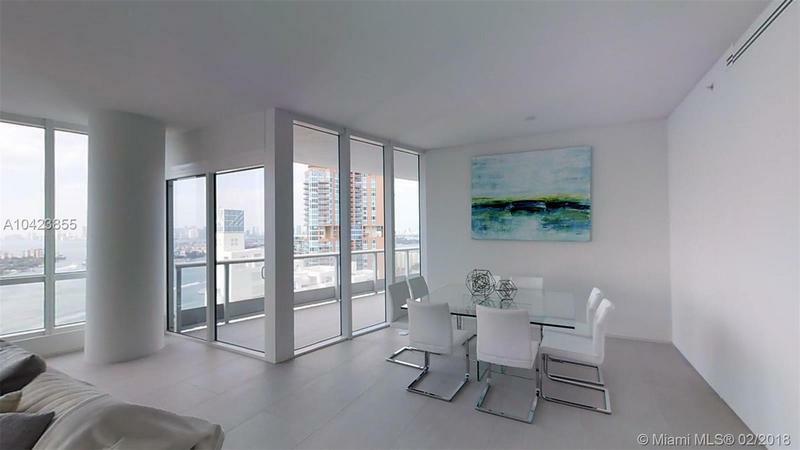 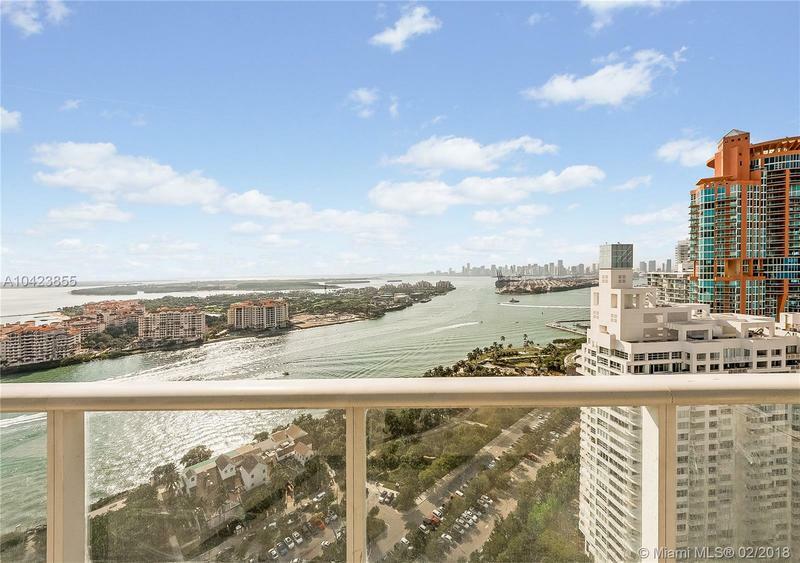 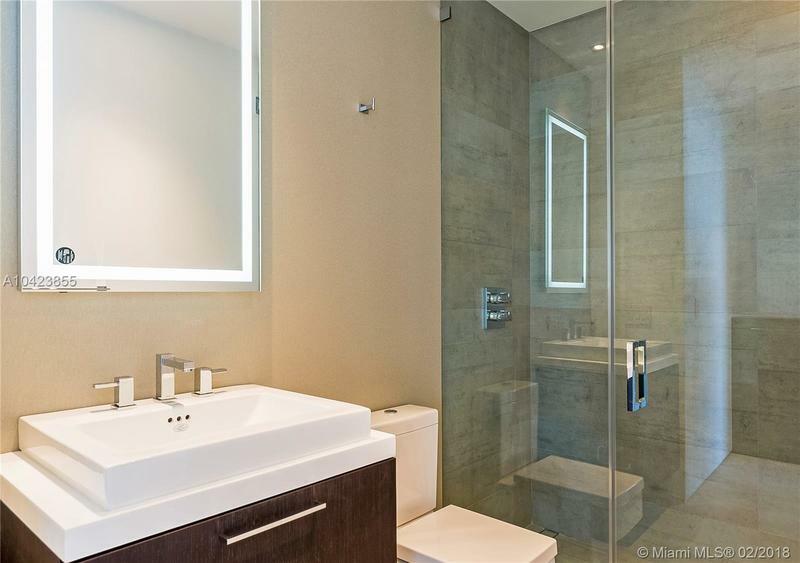 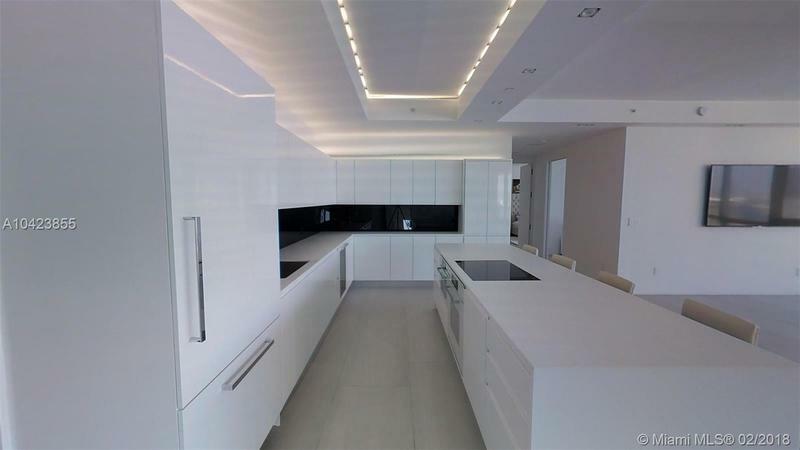 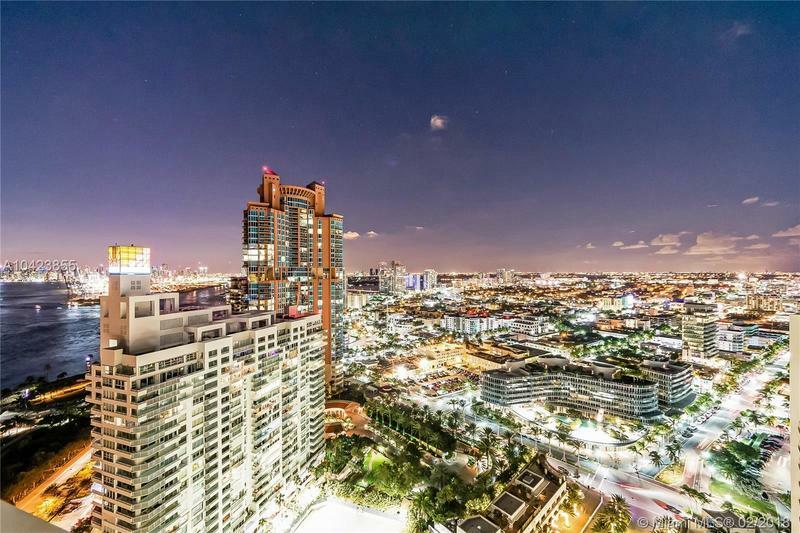 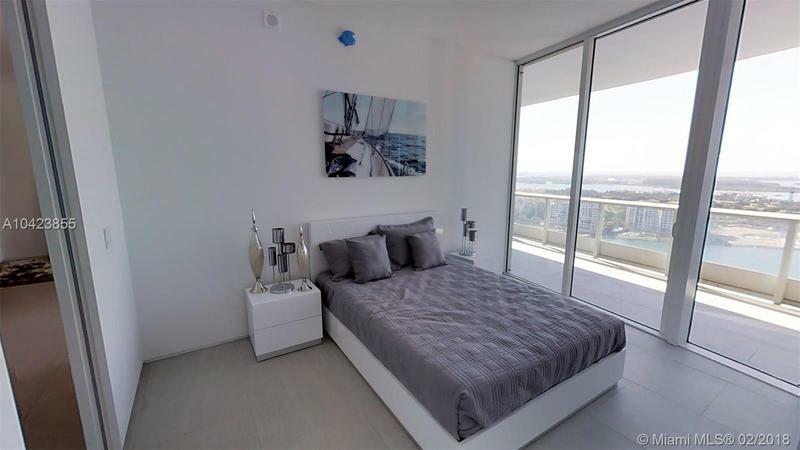 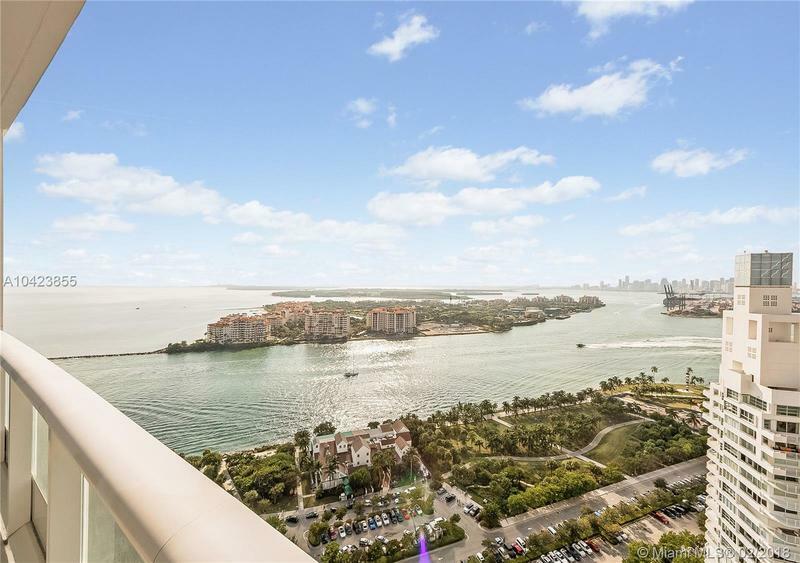 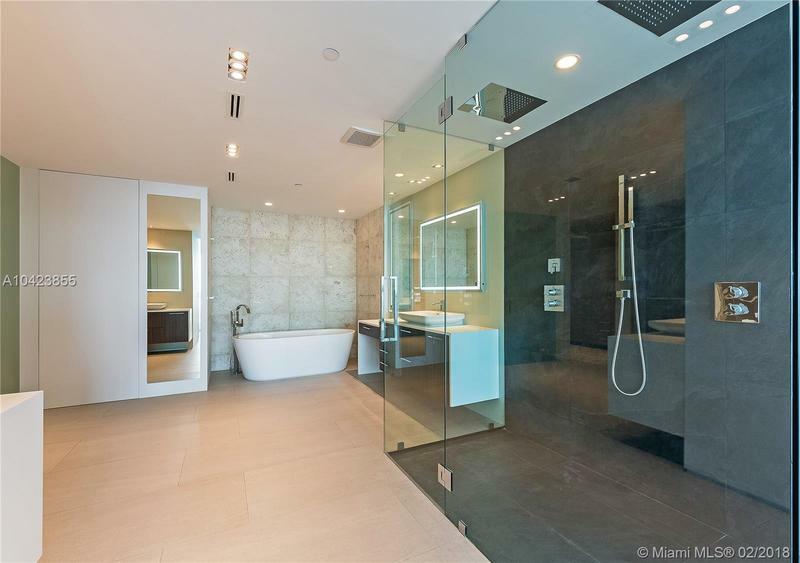 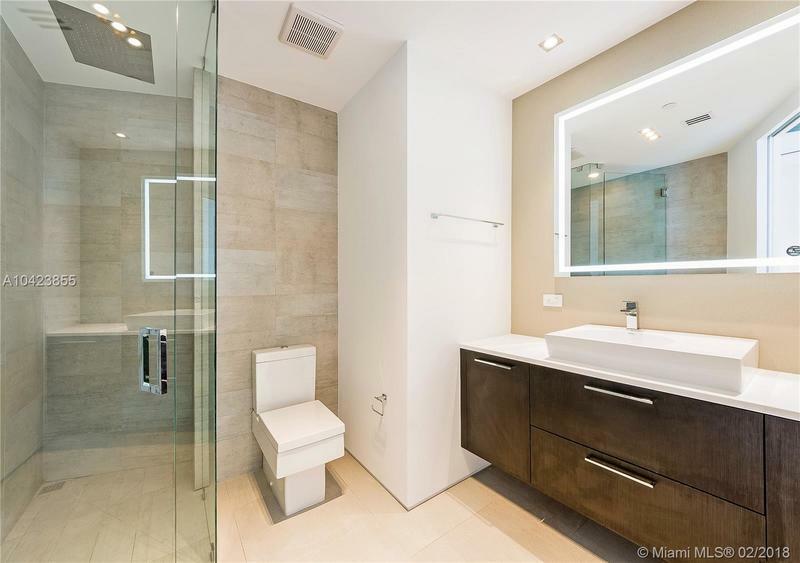 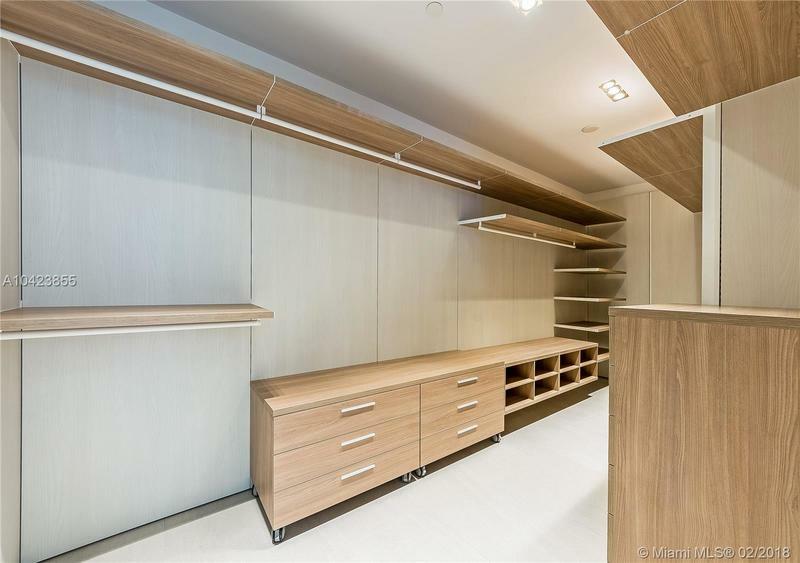 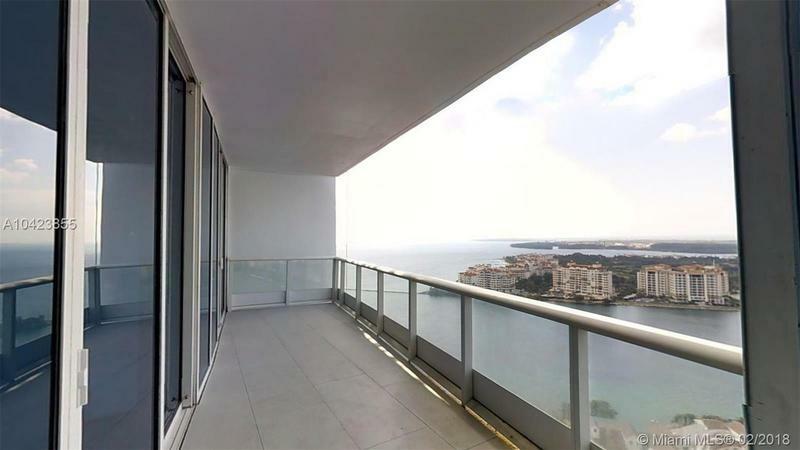 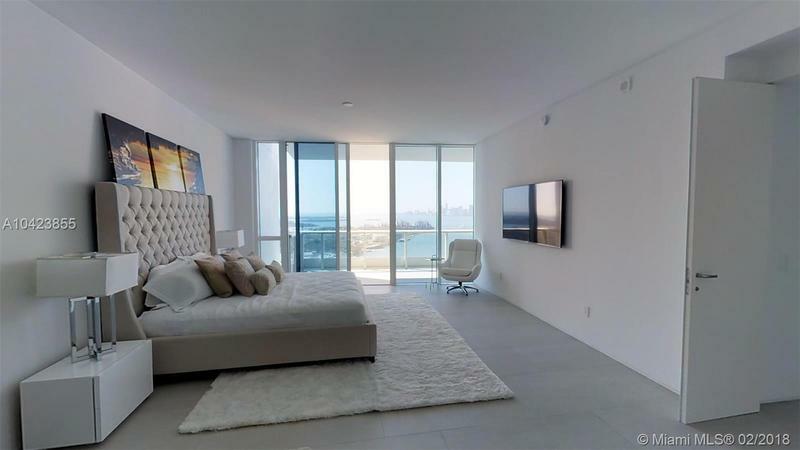 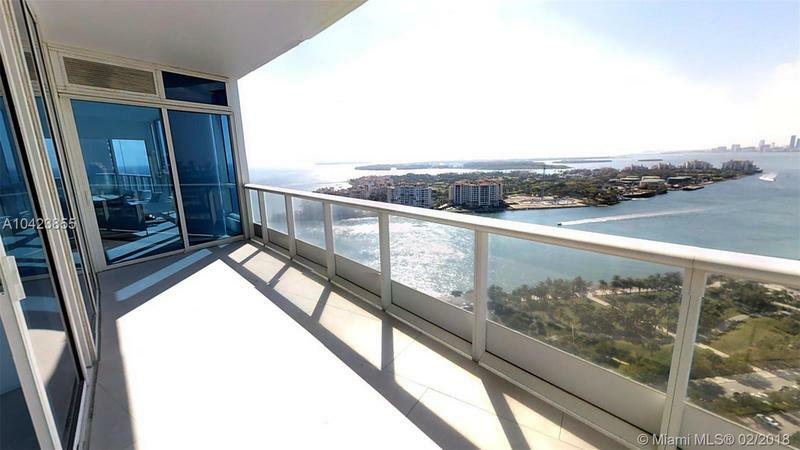 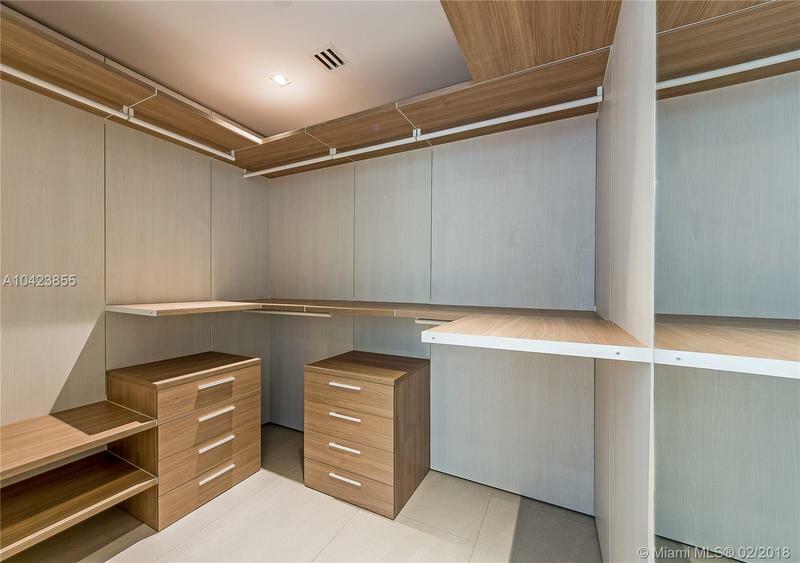 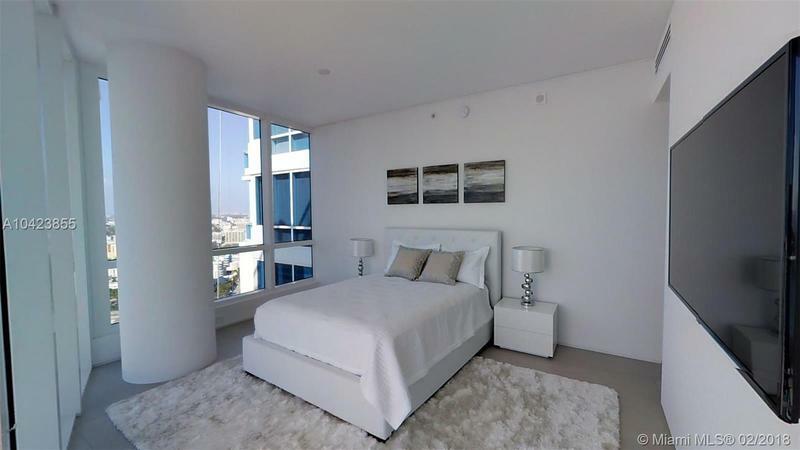 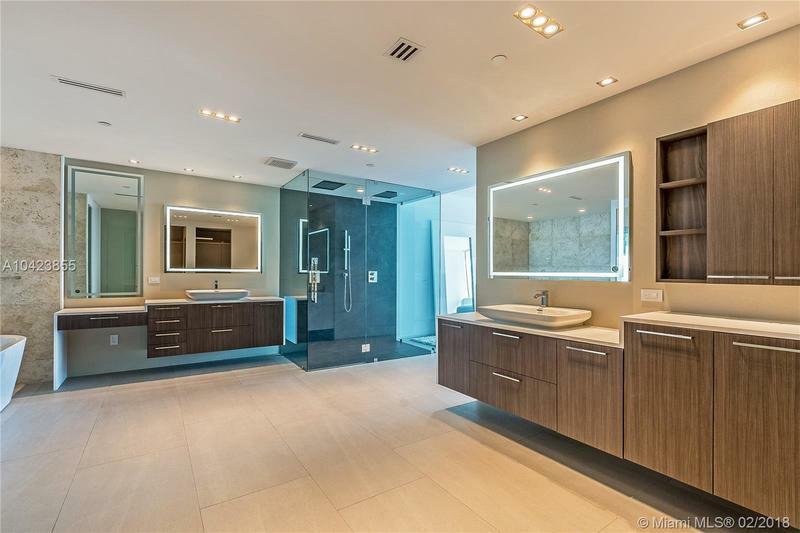 UNIT FEATURES OPEN LIVING & DINING ROOM SURROUNDED BY SWEEPING WALLS OF FLOOR TO CEILING GLASS ALLOWING COMMANDING & UNINTERRUPTED PANORAMIC VIEWS OF THE ATLANTIC OCEAN, BISCAYNE BAY, MIAMI SKYLINE & FISHER ISLAND. 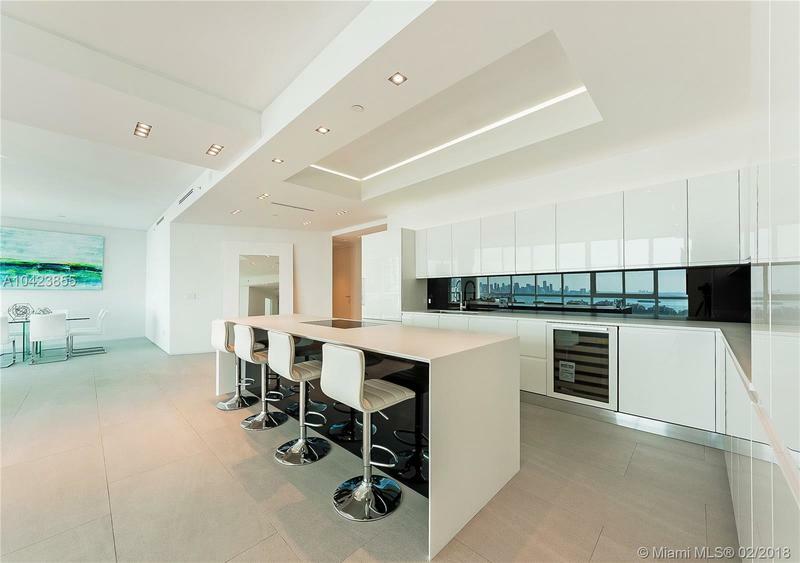 THE ABUNDANT SPACE PROVIDES THE FEEL & AMBIANCE OF LIVING IN A PRIVATE MANSION IN THE SKY! 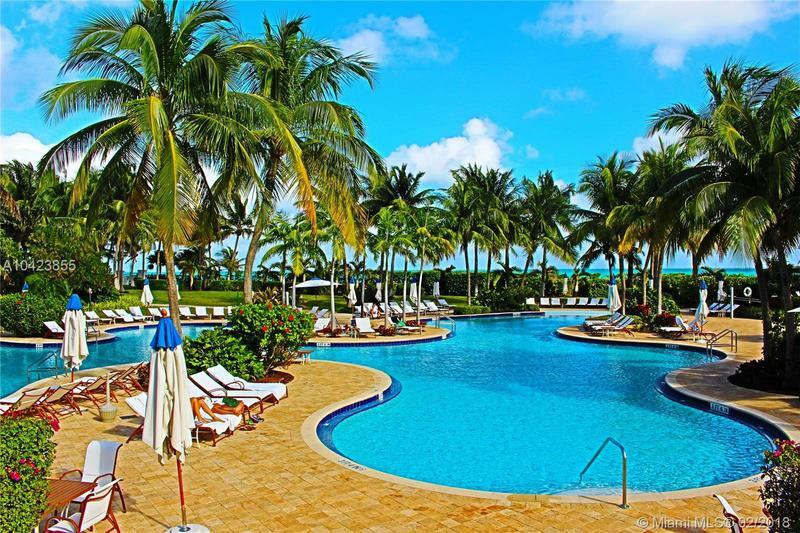 PRIVATE OCEANSIDE CABANA INCLUDED WITH RESIDENCE.